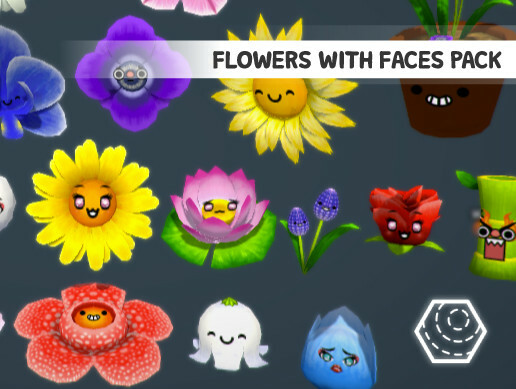 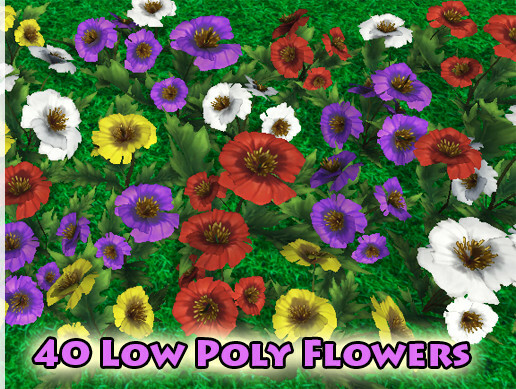 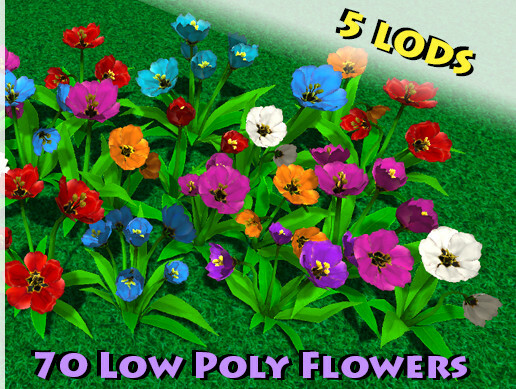 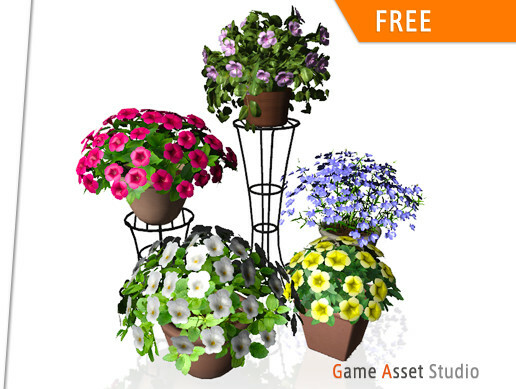 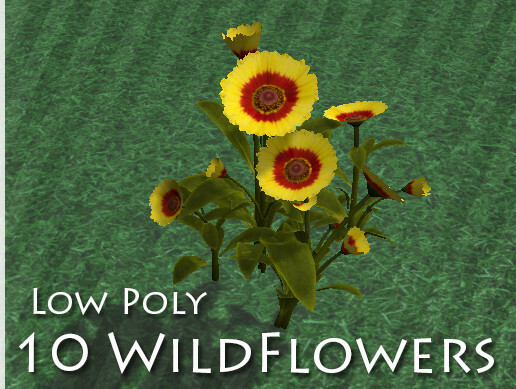 This package contains 40 flowers prefabs. 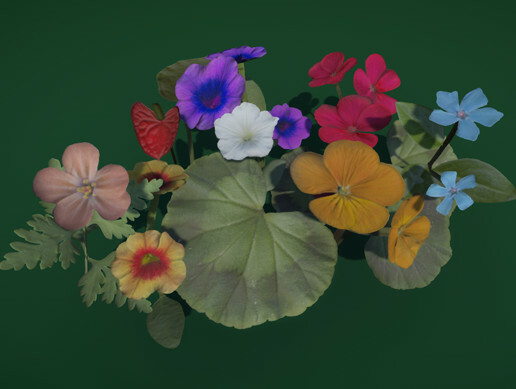 10 unique meshes with 4 bud colors. 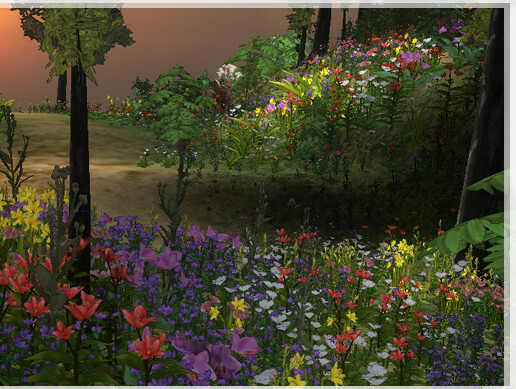 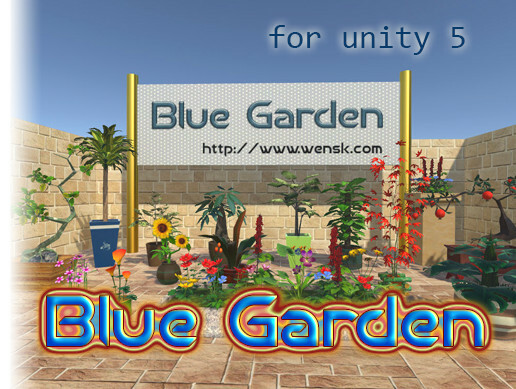 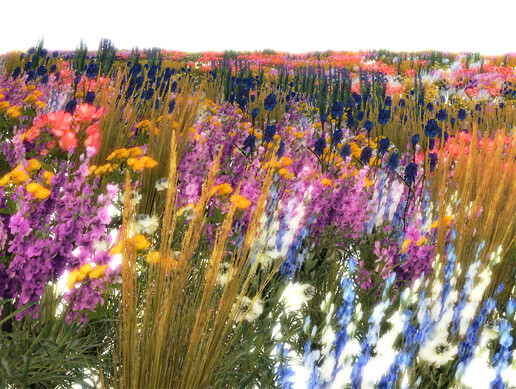 All flowers saved in single model file. 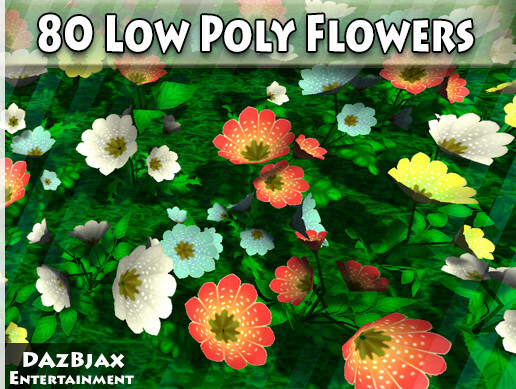 Additional: package contains bonus 40 prefabs with "automatic rotation" attached script, for easy randomize you environment.